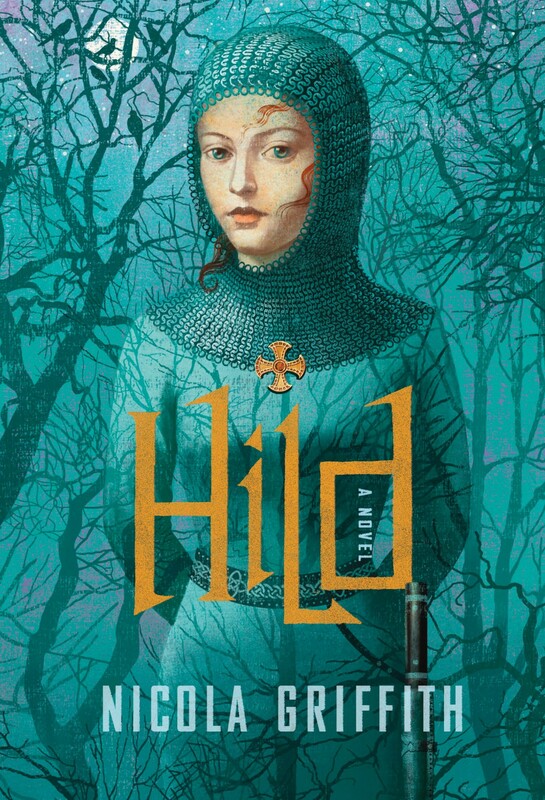 When Hild by Nicola Griffith was published, I was inst antly captivated by the cover art. Although I like historical fiction, I was daunted by the length and density. But I kept coming back to that cover! Finally, a coworker who I trust about these things told me how much she loved it and said that while it was rather dense and took a while to read, it was completely worth it. She was right! I’m so glad I finally read it and if it weren’t for that beautiful cover I probably wouldn’t have. 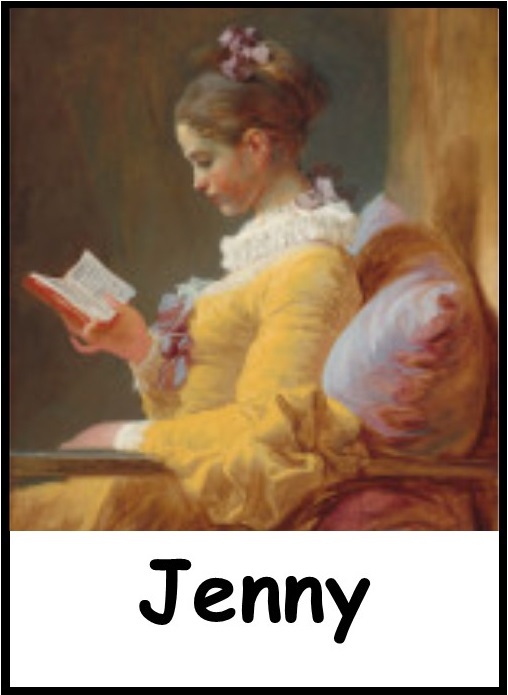 Anna Godbersen wrote a teen series about young women in the late 19th century beginning with The Luxe. Each cover has a different young woman wearing an extremely beautiful, opulent dress. 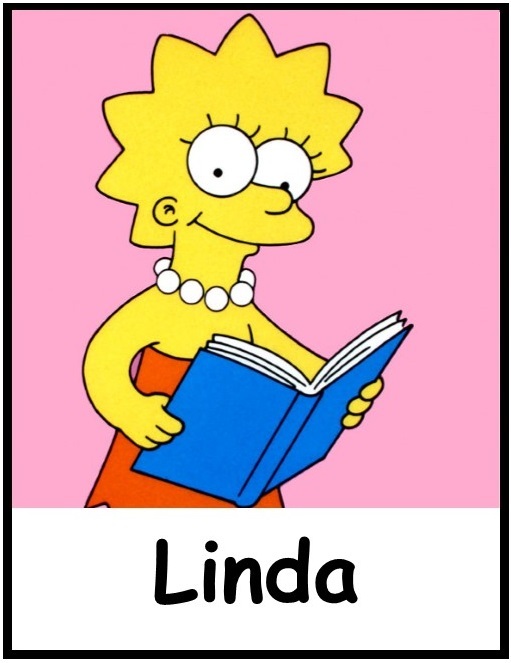 I’m always drawn in by a pretty dress, and these outshine anything else I’ve seen on a book cover. The series lives up to the covers too, with fancy parties, scandals, and plenty of drama! 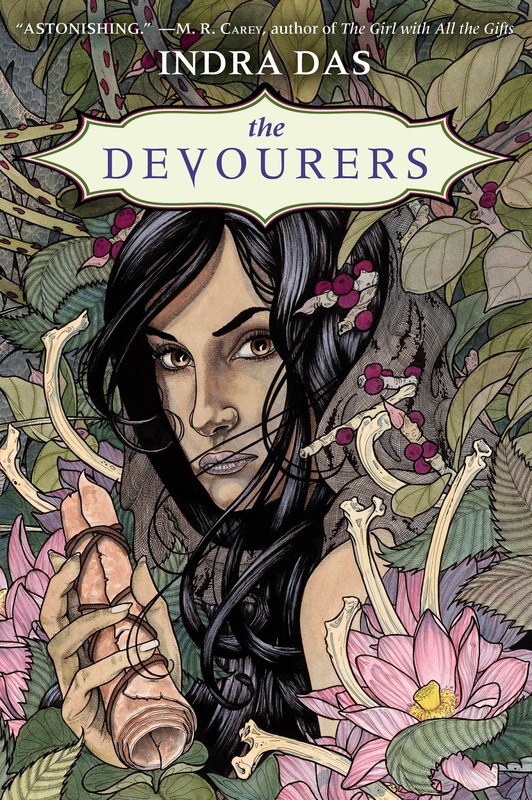 The Devourers by Indra Das was a book I read purely because of the cover. It was sitting on a display at the library and I instantly needed to know more about this book. I love the intricate detail that seems beautiful at first glance, only to reveal macabre elements hidden throughout on closer inspection. 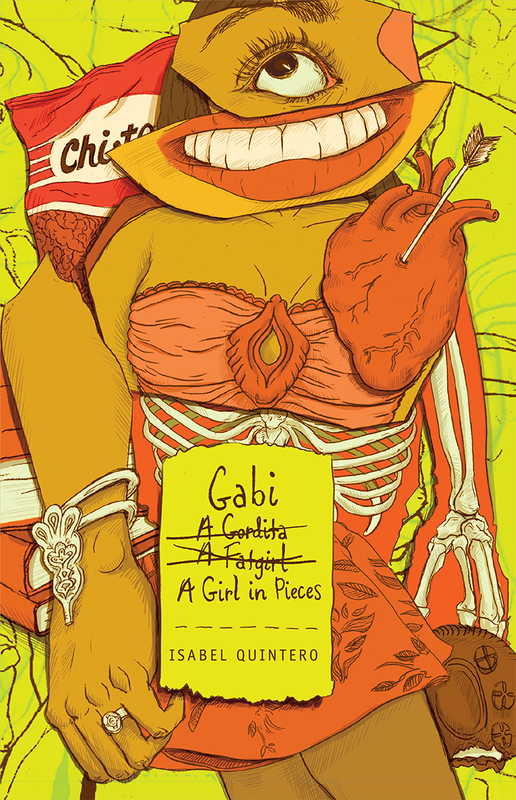 Gabi A Girl In Pieces by Isabel Quintero has a cover that is inspired by the zine Gabi puts together in the book. I love the delightfully girly, yet slightly monstrous, mishmash of body parts used to create Gabi’s self-portrait. 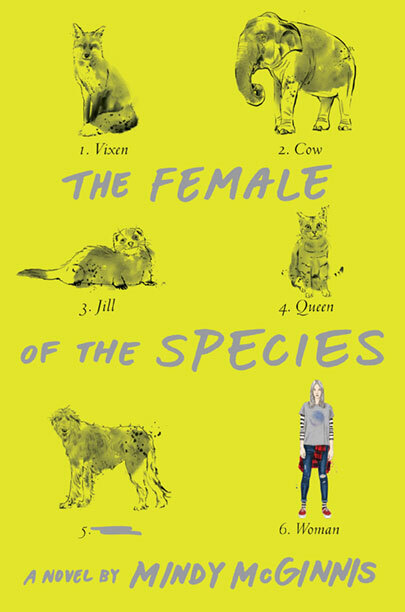 Female of the Species by Mindy McGinnis had a cover that drew me in because it reminded me of scientific illustrations. The animals are organized and labeled according to what the female of each animal species is called and I thought it was a clever way to visually tie in the title of the book. 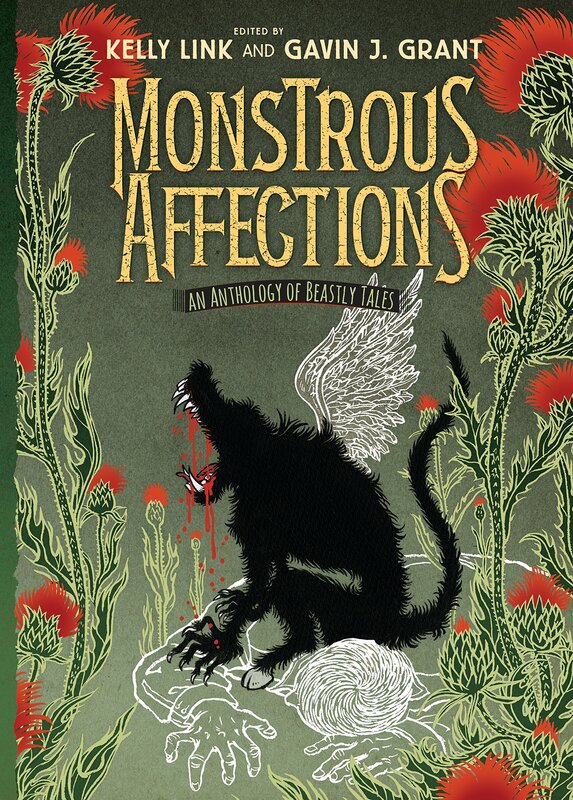 Monstrous Affections: An Anthology of Beastly Tales edited by Kelly Link and Gavin J. Grant is another book I knew I had to read immediately upon seeing the cover. (It’s not like I really needed another reason, I will read anything Kelly Link writes or edits!) I was drawn to the juxtapositions on the cover – the beastly creature and the angelic wings, the bleeding figure and the vivid, yet sinister flowers. It does a great job of preparing you for the contents of the book, where the humans are often monstrous and the monsters are sympathetic. 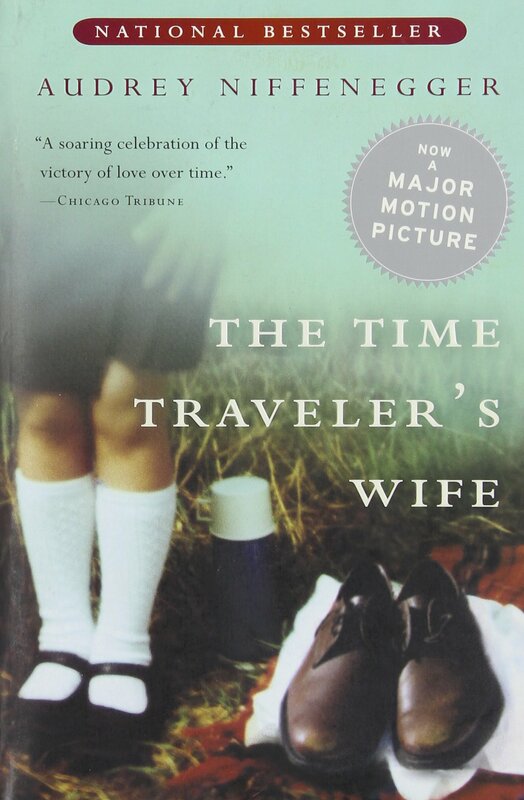 My eye is always drawn to covers that feature a particular shade of pale blue-green – perhaps because The Time Traveler’s Wife is one of my favorite books, and its cover is that color. 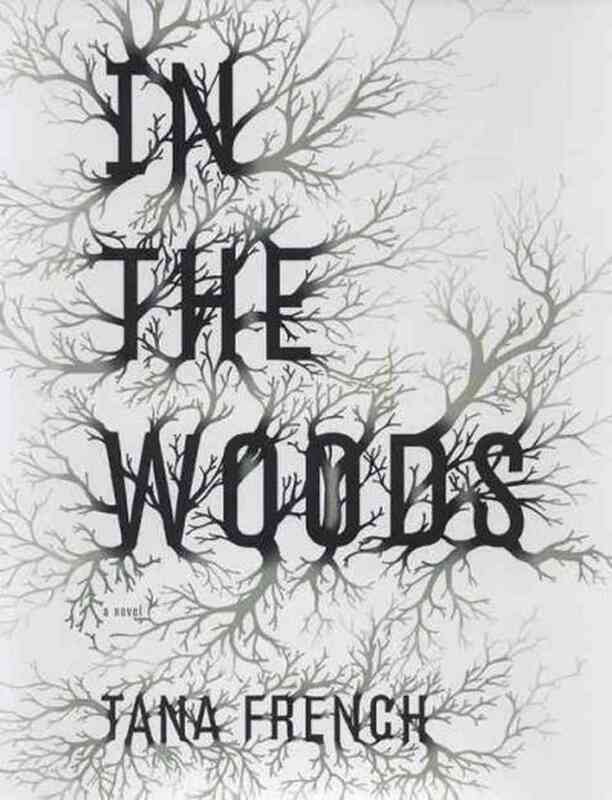 But one of my favorite covers is In the Woods by Tana French. It’s simple, in black and white (and shades of gray), with tree branches spreading from the text of the title and author’s name and fading away in a spooky, ghostly way, which fits the book’s slightly supernatural undertones perfectly. 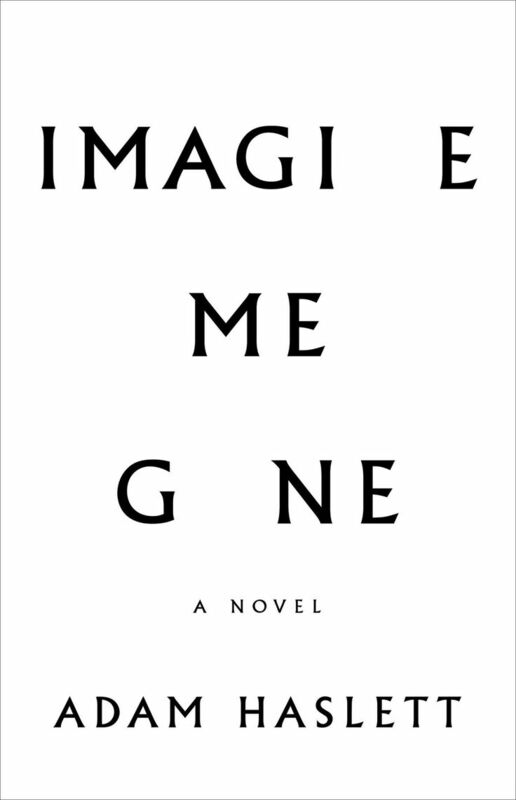 Another even simpler black and white cover – no images, just text – is Imagine Me Gone by Adam Haslett, in which some of the letters in the title are missing, but your mind fills them in for you – a brilliant cover for a book in which at least two characters are mentally ill. 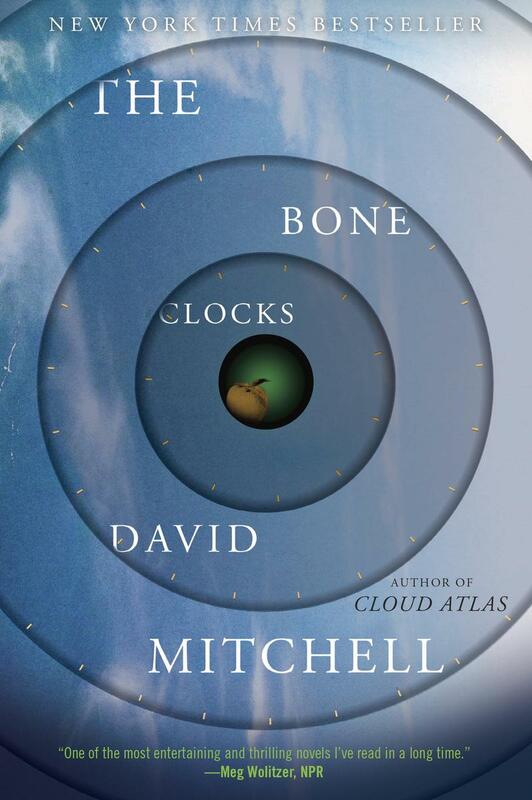 I adore the cover of The Bone Clocks by David Mitchell (a book I would have picked up even if it had been wrapped in a brown paper bag with the title written in crayon). The blue evokes clouds or reflections, and the concentric rings of circles with their clock markings invites the reader in to a vanishing point in the center. 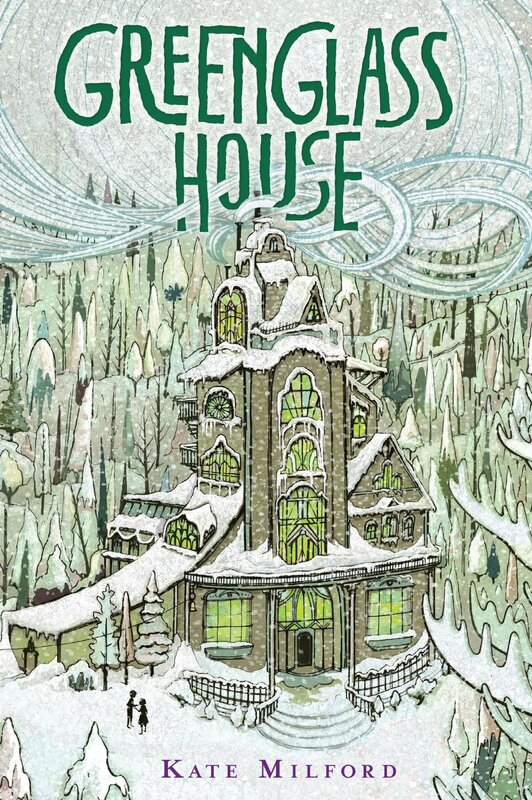 I think the cover of Greenglass House by Kate Milford is marvelous, a fitting illustration for a magical book, with swirls of snow around the green glass windows of the house. 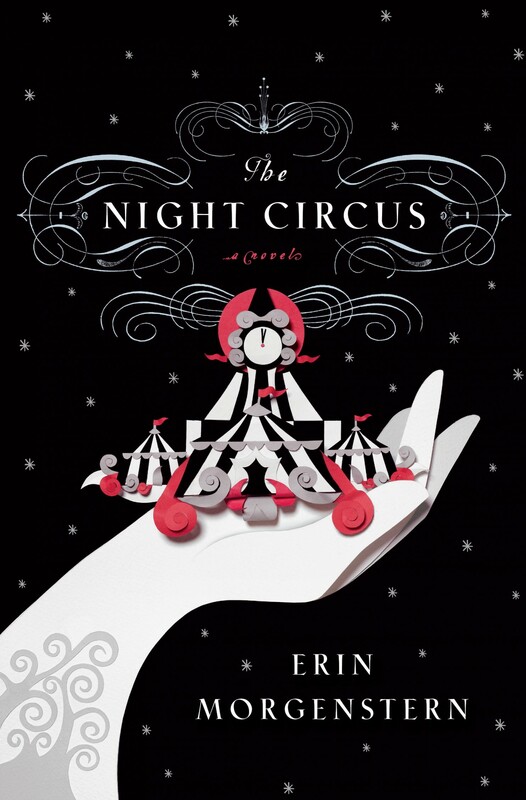 The Night Circus by Erin Morgenstern likewise has a magical cover (both the US and UK editions), in stark black, white, and red (like the circus itself). Let us know your favorite covers in the comments below! 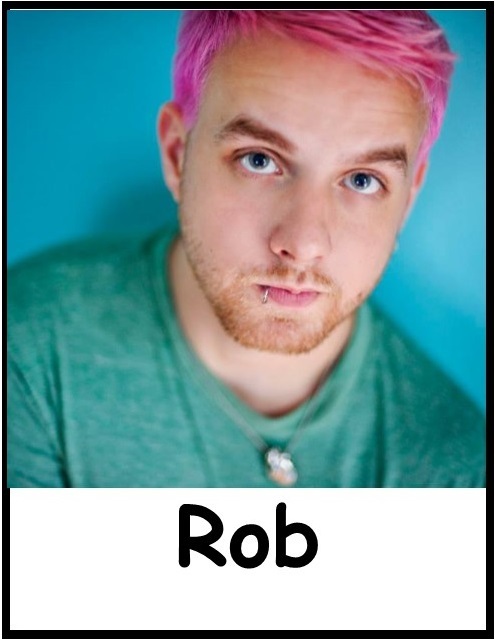 This entry was posted in Books and tagged book covers, collaborative, cover art. Bookmark the permalink.